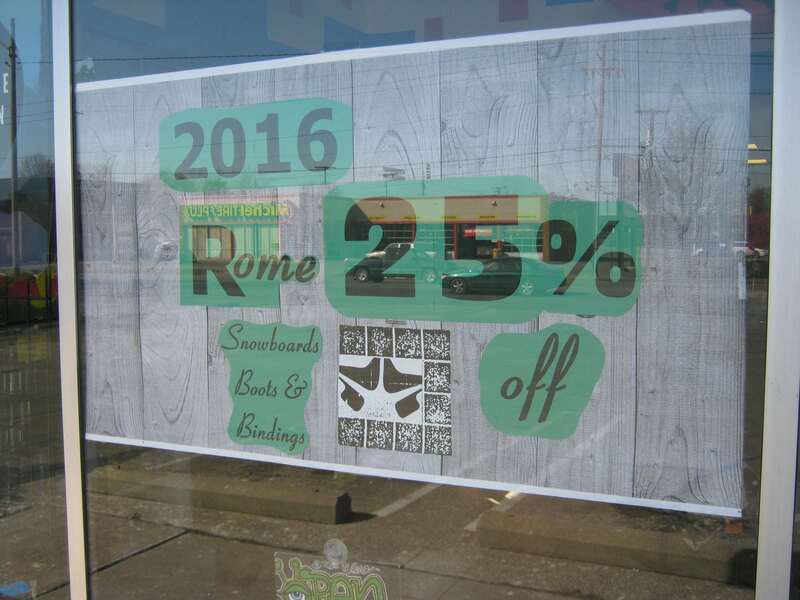 Once again we have an exclusive on 2016 Rome snowboards, boots & bindings from our Rome rep- its his pre-production trade show run, none of this will be in shops until next September!!!! 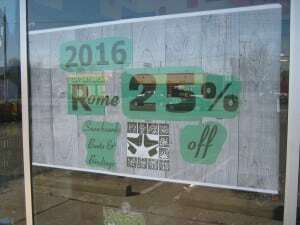 Its all 25% off the retail price, brand new & carries full warranties. NEXT YEARS GEAR! I can’t tell you how lucky we are to have been chosen to sell it. 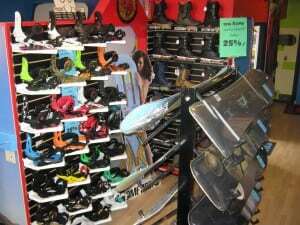 The savings are big, the gear is cool, come on in & see it in person ~ if you live too far away of are just plain lazy, we can ship it out to you, need a pic of something~let us know. 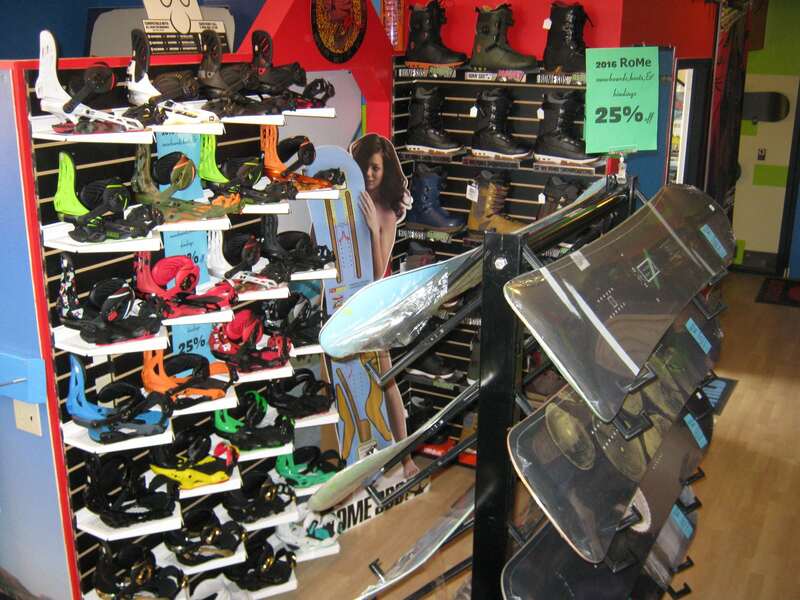 14 snowboards, 20 boots & 29 bindings. Don’t delay it’s very limited & going quickly. You can be one of the 1st in the world to be riding 2016 Rome gear. Snowboards: Mens-Butter Knife 152, Cross Rocket 154, Artifact 149, Artifact Rocker 155, Brigade 151, Reverb Rocker 151, Agent Rocker 153, Mod 156, Tour 156. Womens-Heist 142, Wildcat 140, Scandal 142, Gold 147 & Romp 141. Boots: Mens-Stomp, Bodega, Inferno, Guide, Libertine, Smith. Womens- Smith, Stomp, Mini Shred & Memphis. 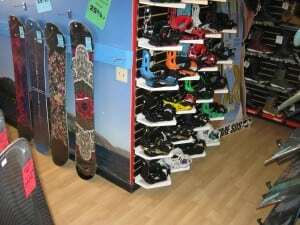 Bindings: Mens-United, Targa, Arsenal, 390 Boss, 390, Mob, Mob Boss. Womens-Madison Boss, Runway, Strut & Shift.